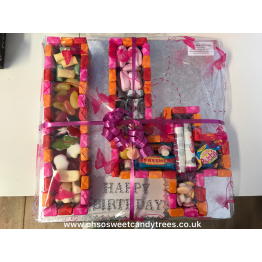 Sweet cakes, A perfect gift, a cake made completely with sweets! 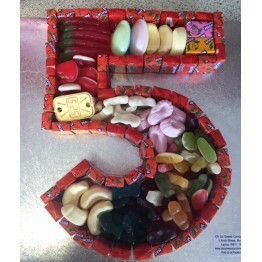 The price is per..
Sweet cakes, A perfect gift, a cake made completely with sweets! The price is for two dig..